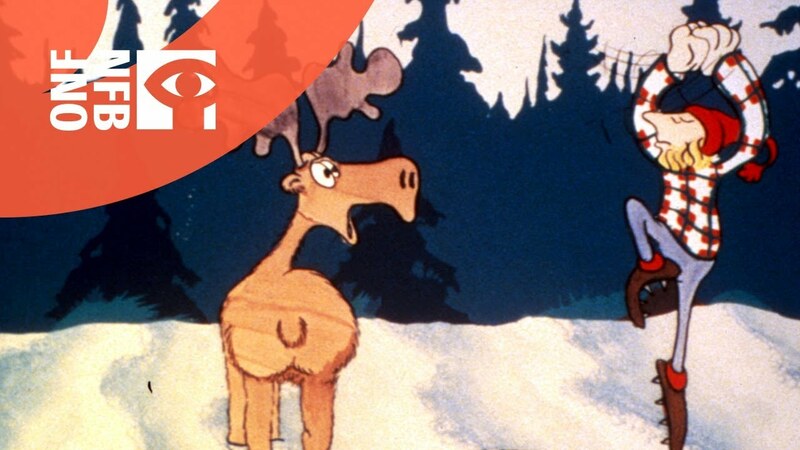 A wonderful animated vignette by the National Film Board of Canada. It tells the story of a young woman who loves to dance and is ready to marry, chooses a log driver over his more affluent rivals. Directed by John Weldon in 1979, the film is based on the song The Log Driver's Waltz by Wade Hemsworth, sung by The McGarrigle Sisters to the music of the Mountain City Four. 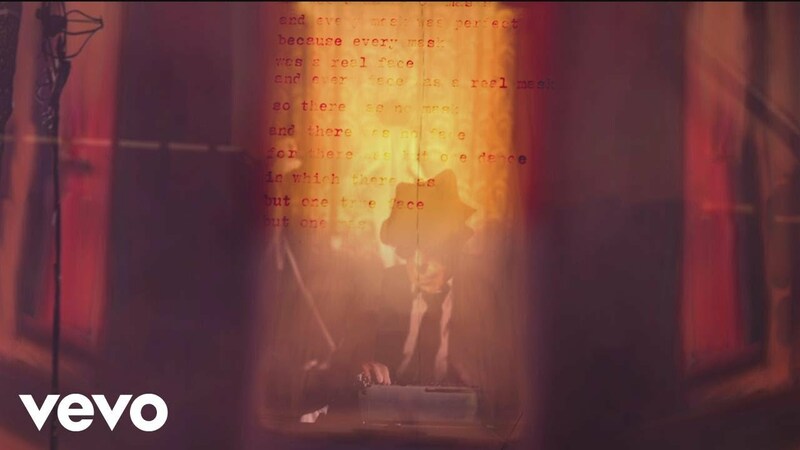 A collage music video of a Leonard Cohen song from his final album "You Want It Darker" released in 2016. 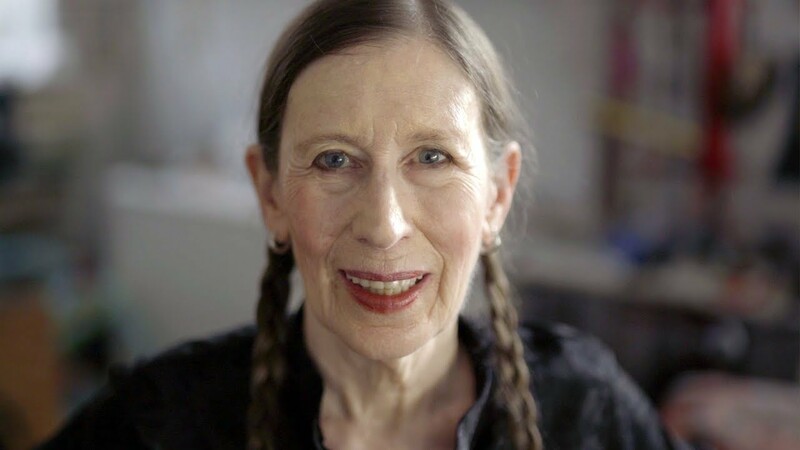 At Gallery Arcturus, we have spent many hours doing collage together listening to Leonard. This video seems as if it was created by those times. A sense of familiarity and recognition. VEVO released this video a week ago, it's getting a lot of traffic and for good reason – it is striking! 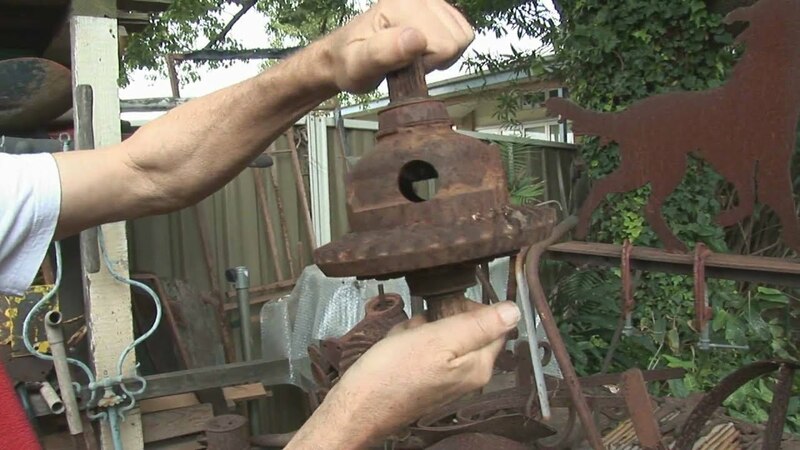 In this short film, Australian artist Geoff Harvey shares some of his sculptures and assemblages made from found objects. A video produced by Farmrun an agrarian creative studio based in central Vermont. 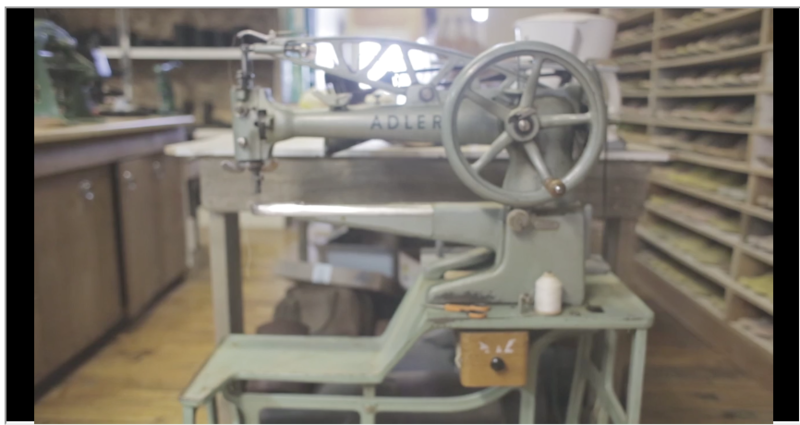 "George Ziermann has been making custom measured, hand made shoes for 40 years. He's looking to get out, but can't find anyone to get in."